Having visited the site and cleared pathways, both Kings Furlong Junior School and Kings Furlong Infant School & Nursery are planning to open on Monday 19th March 2018. 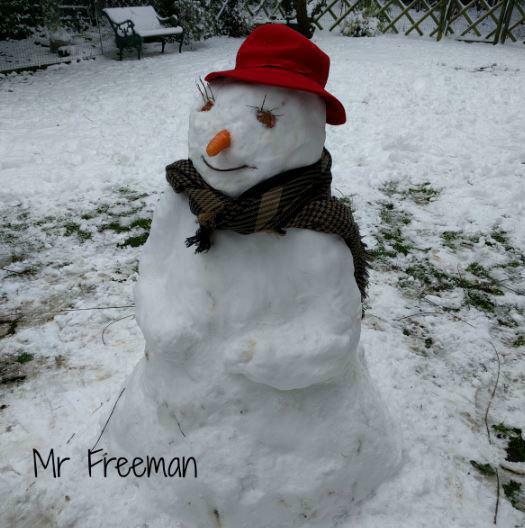 As per our snow plan, the Junior School gate leading onto the playground will remain locked. 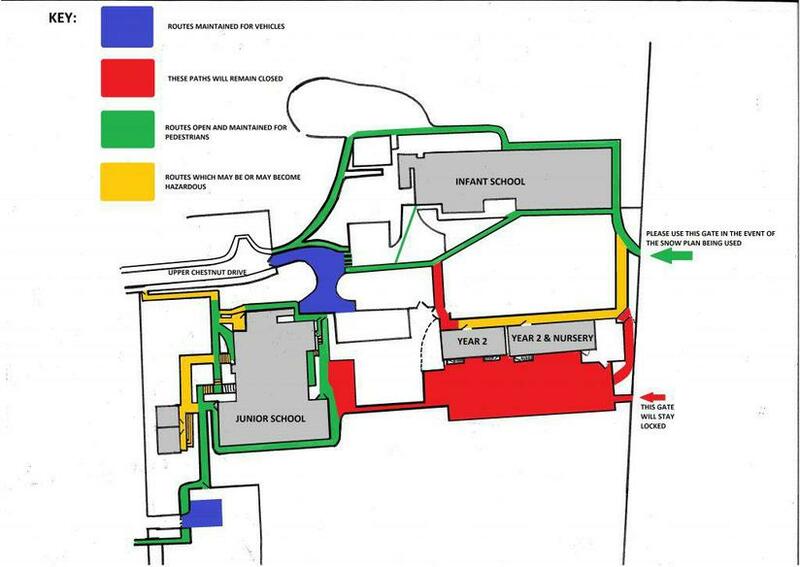 Entry to the Junior School will therefore be via the Infant School gate further up the hill on Kings Furlong Drive, or from Upper Chestnut Drive. Access points are shown on the map below. Wherever possible, please walk to school. We cannot guarantee that pathways into school will be clear or safe, so please take great care when walking on the school site and ensure your children have sensible footwear. For your child’s comfort, please send in a change of normal warm clothes (non-uniform) and footwear. We do request that you inform us, as usual, of any absences from school.